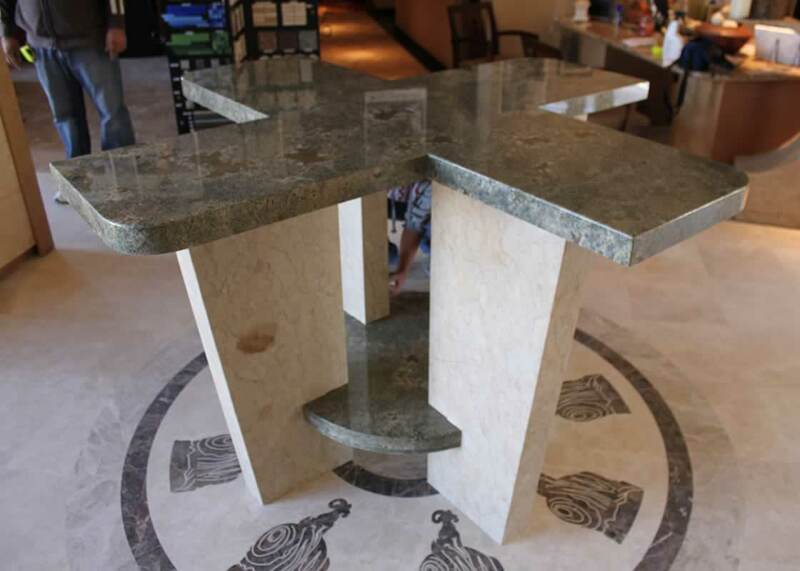 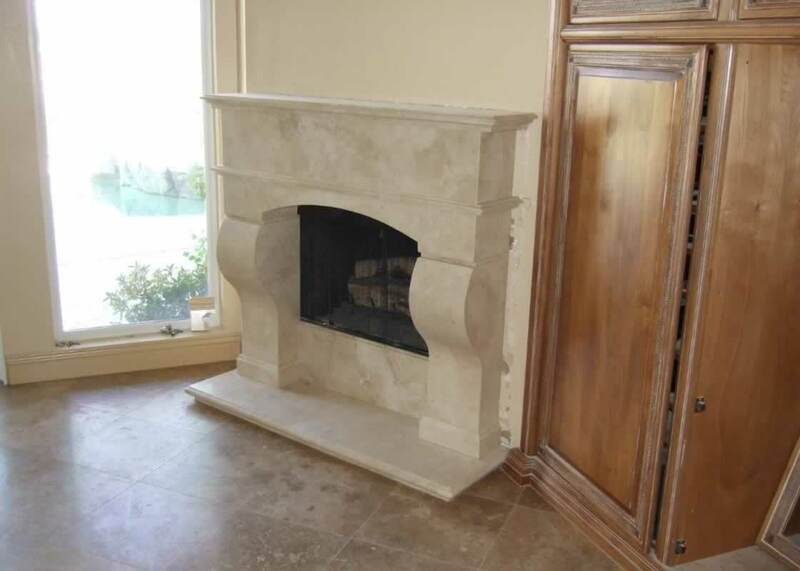 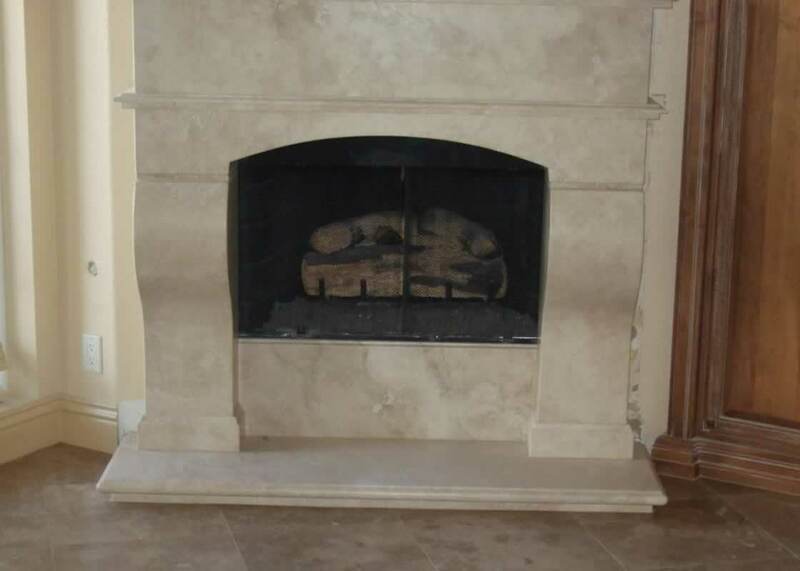 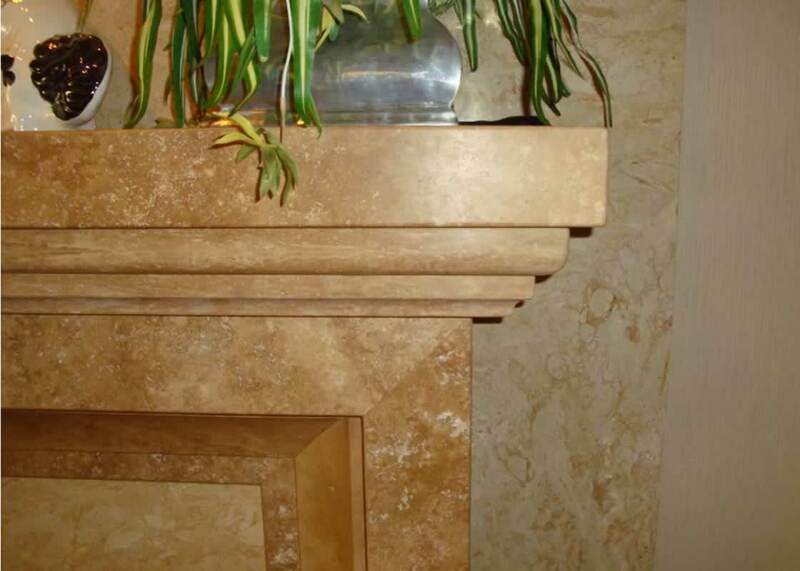 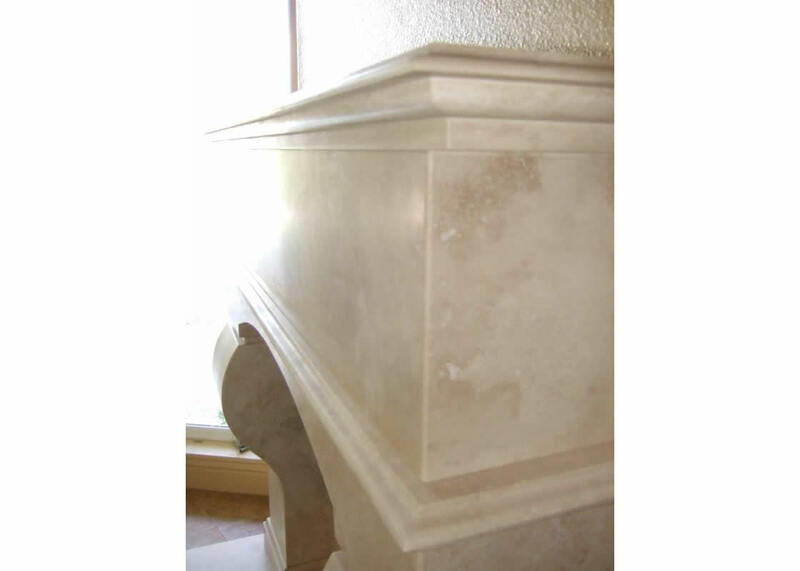 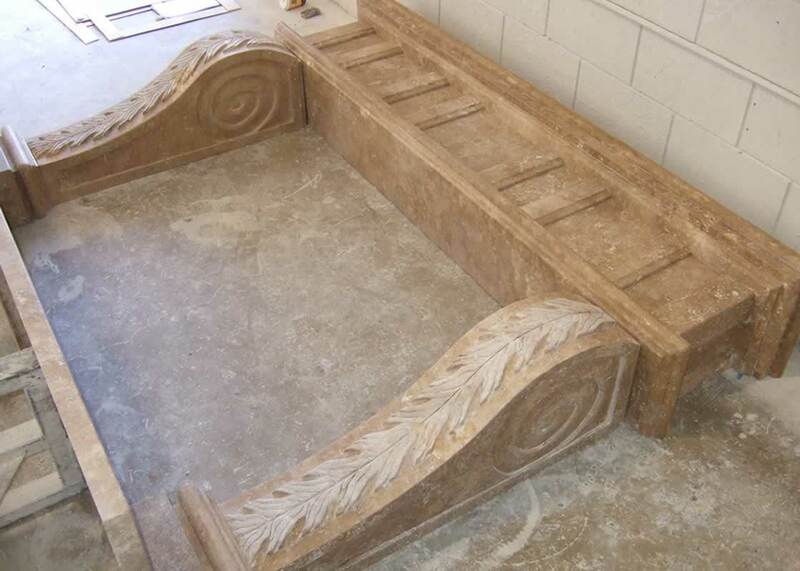 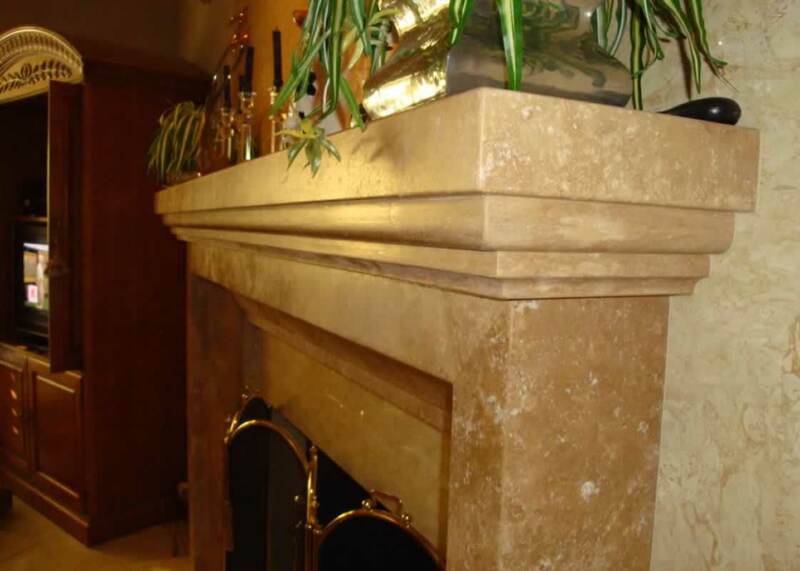 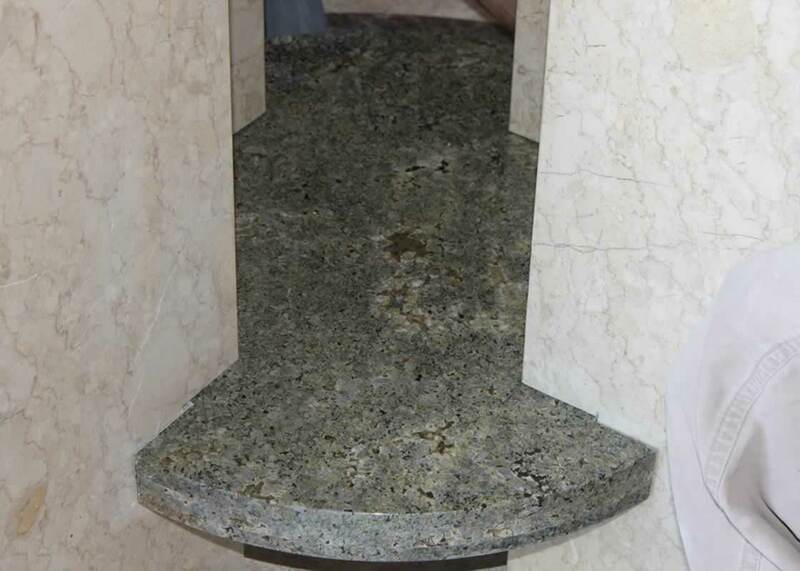 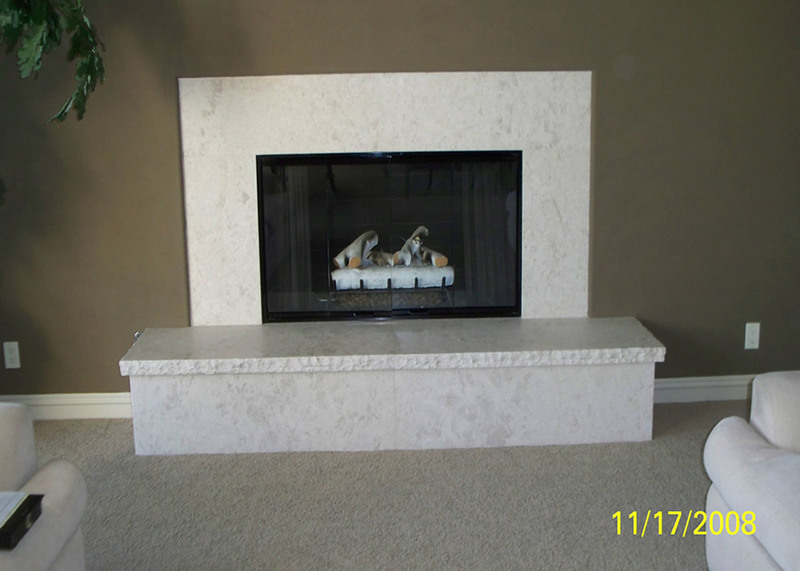 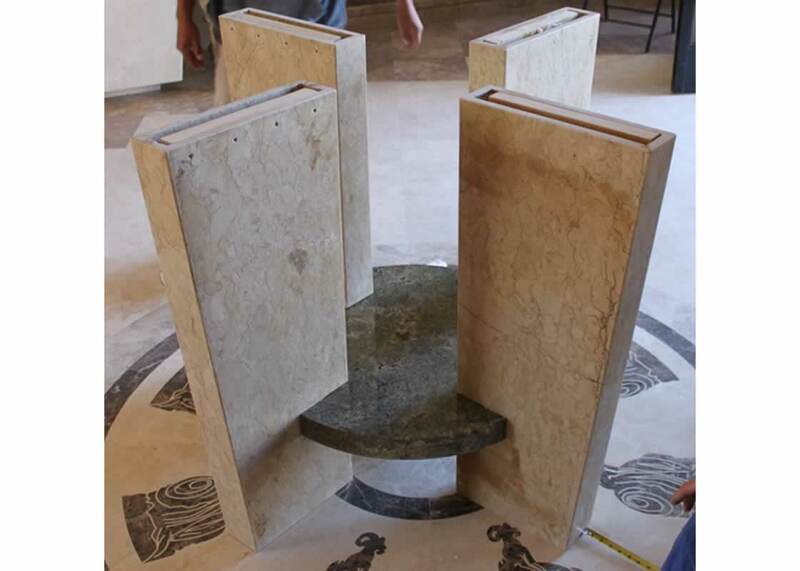 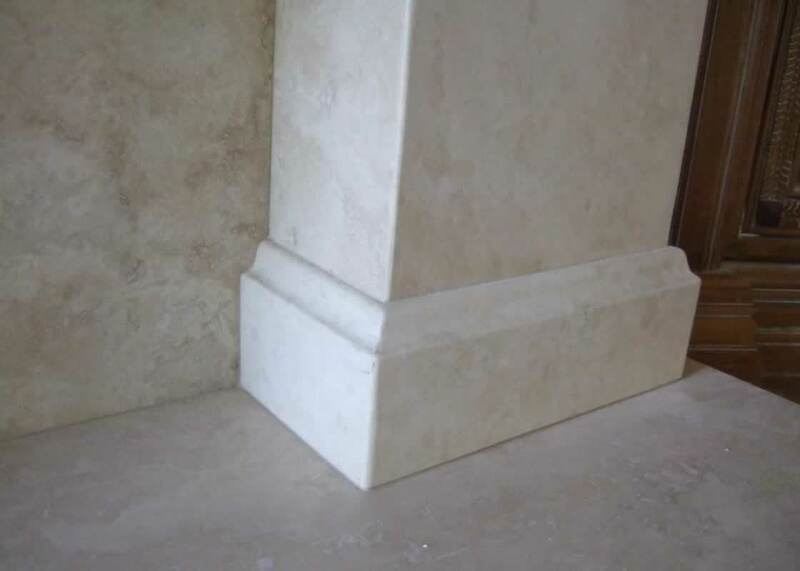 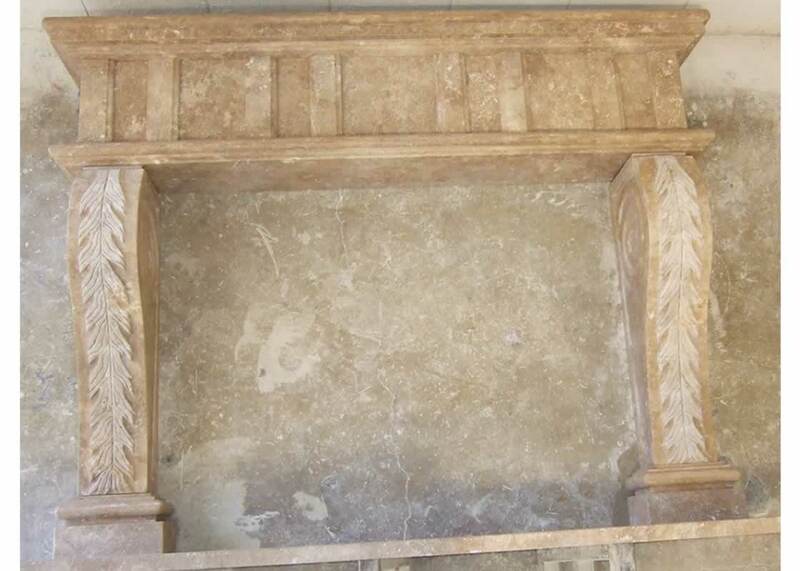 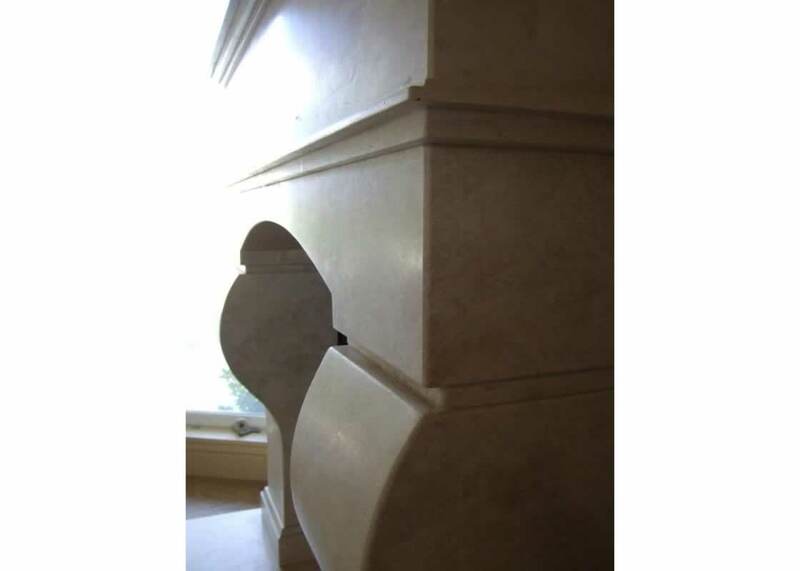 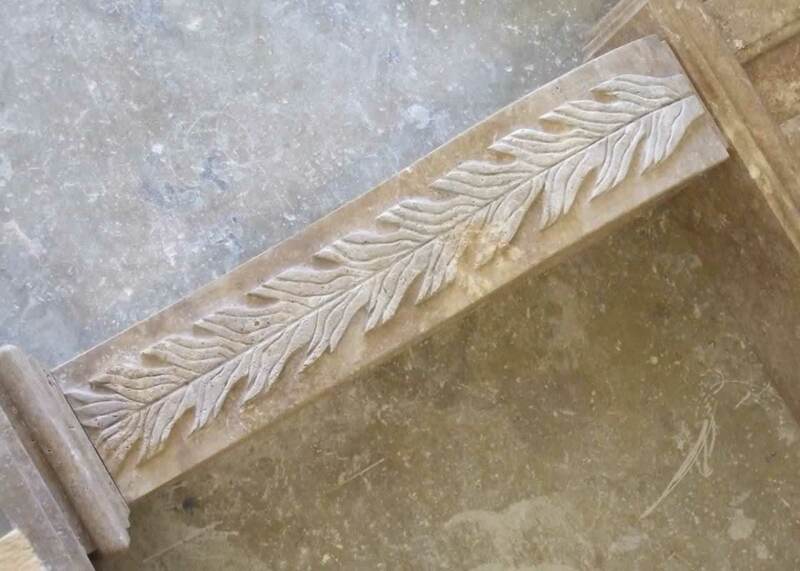 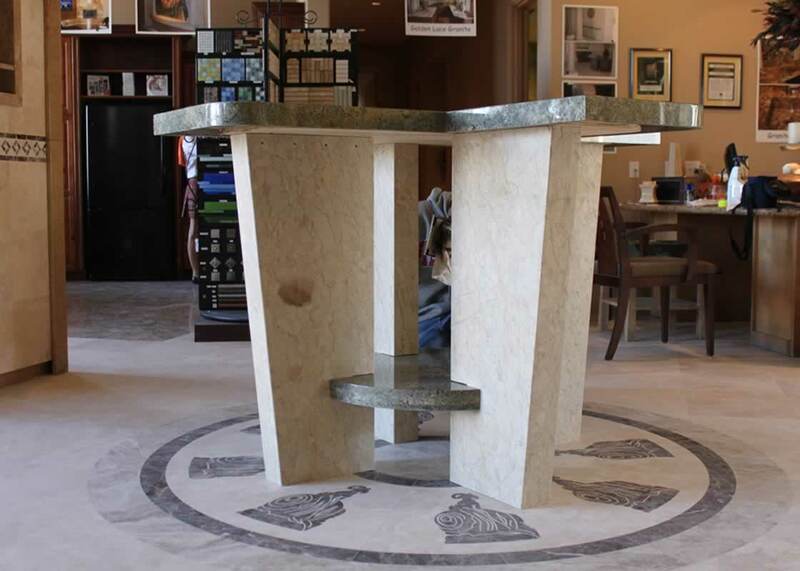 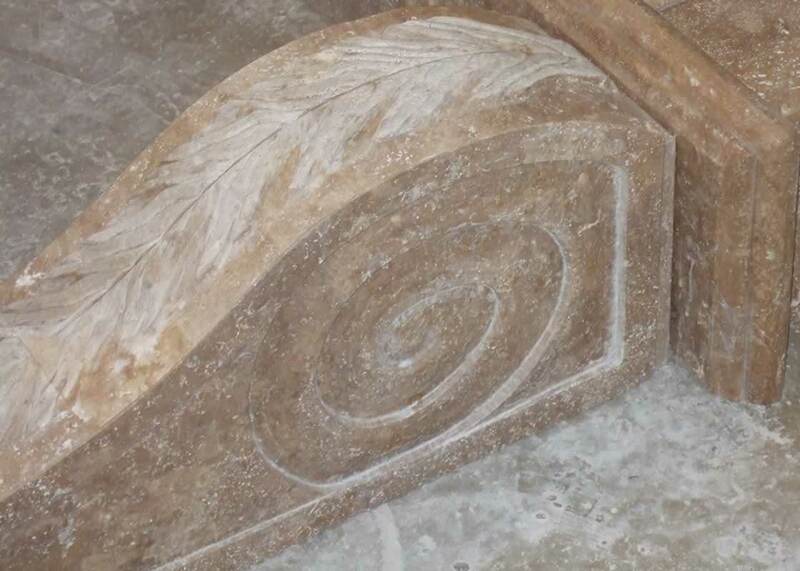 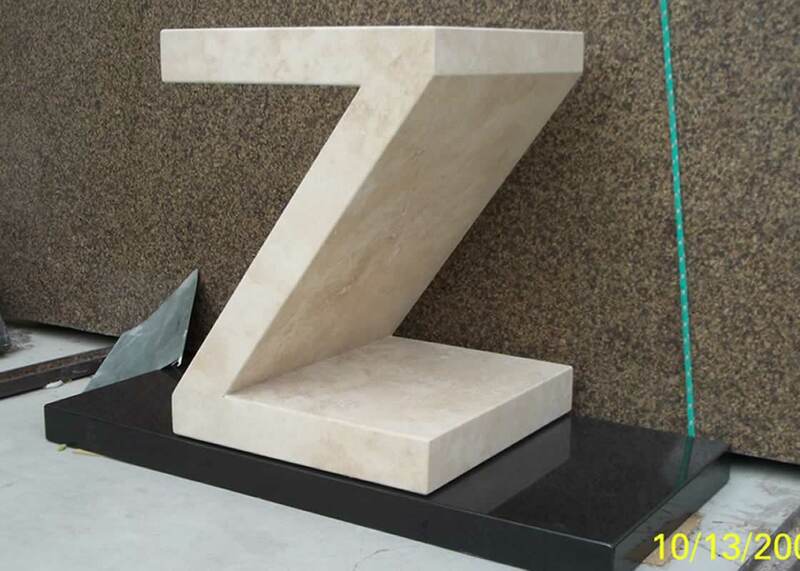 This was created entirely with mitered pieces of 2cm travertine. 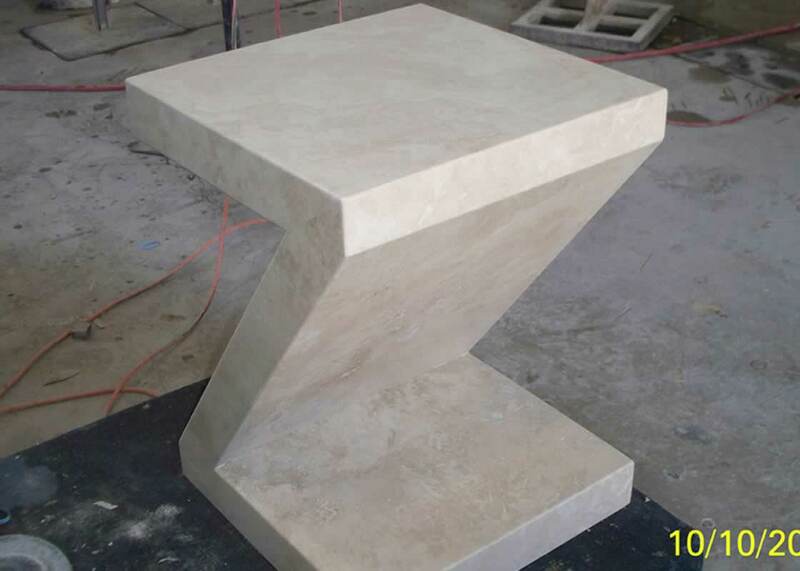 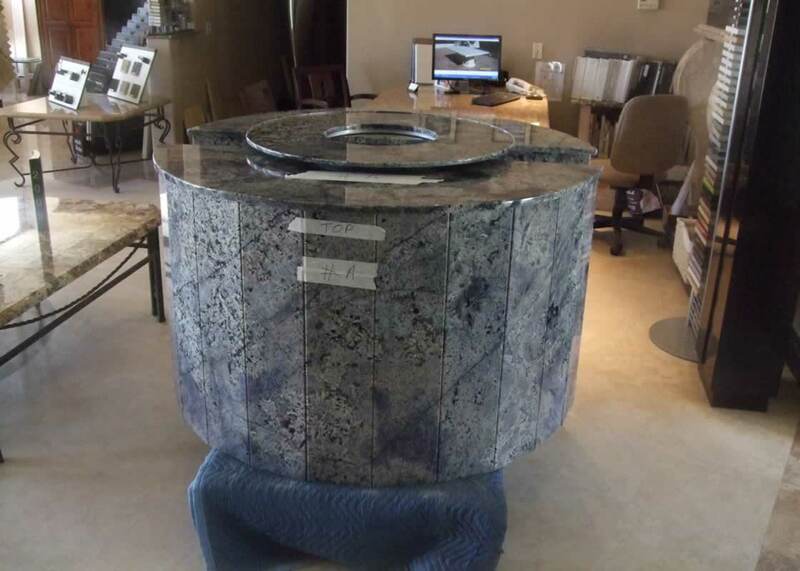 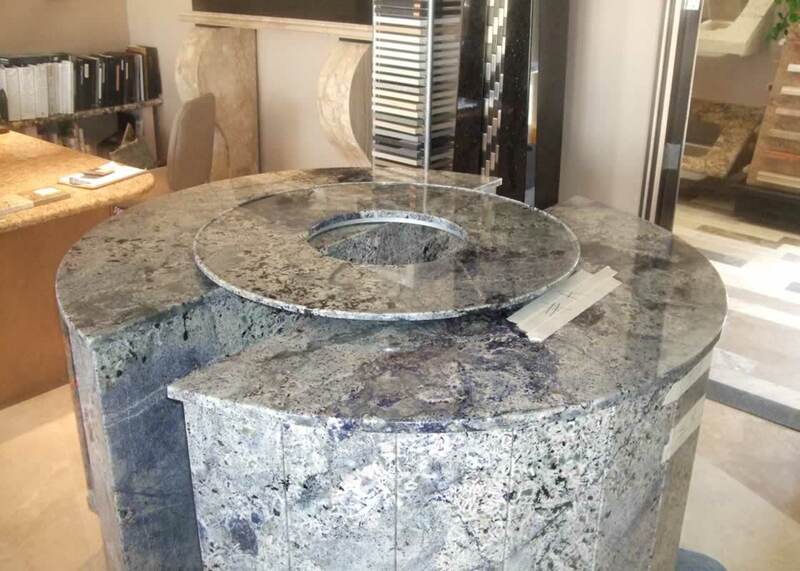 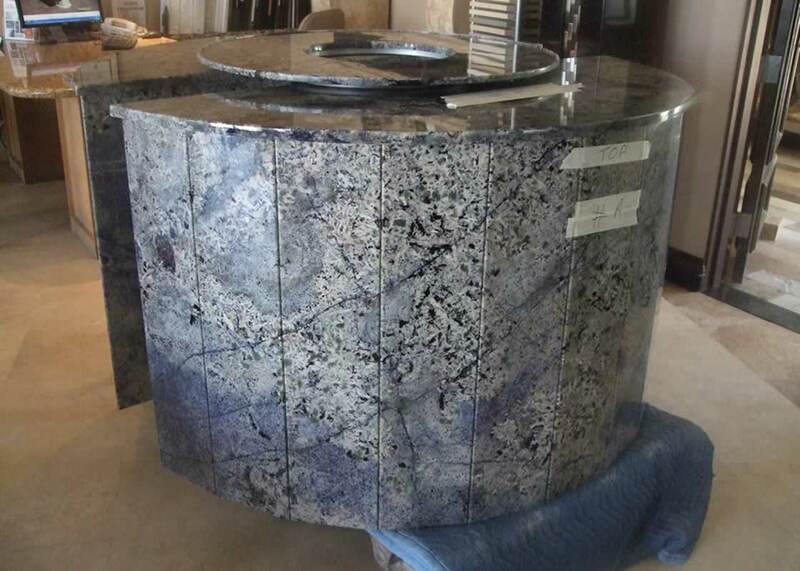 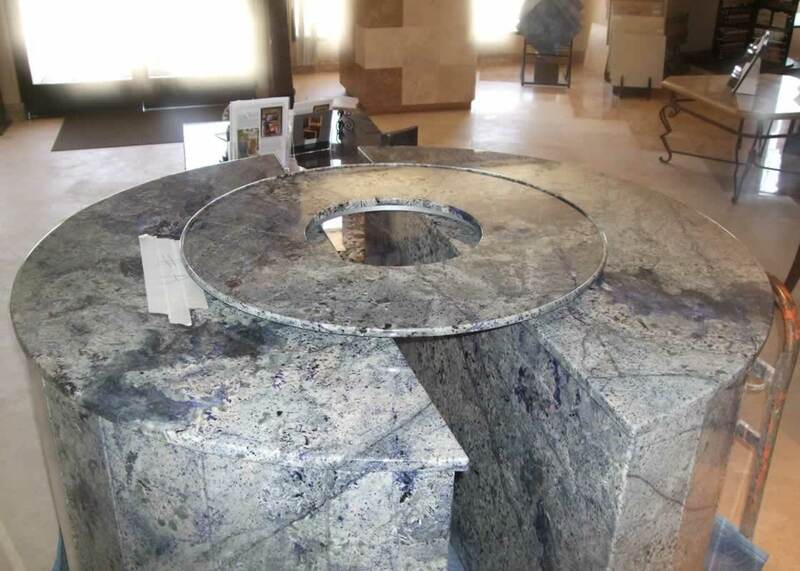 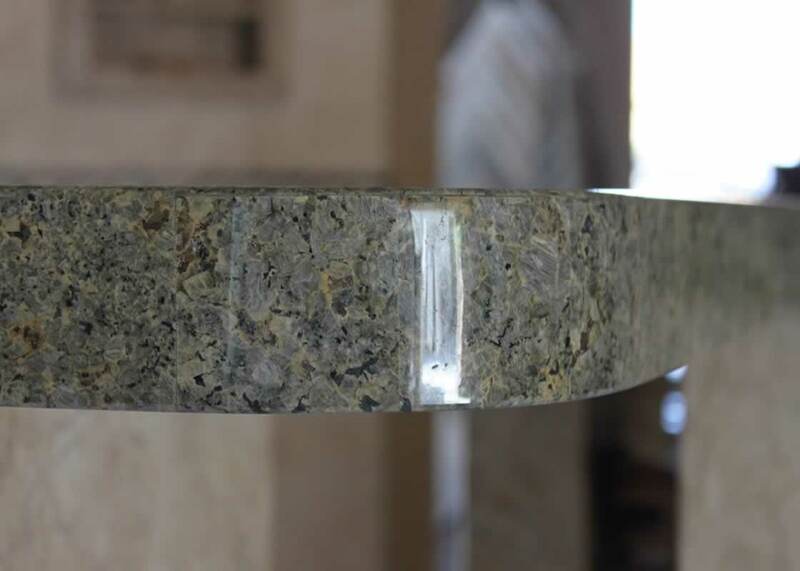 It was assembled with 2 part epoxy and built as an end table for an outside area. 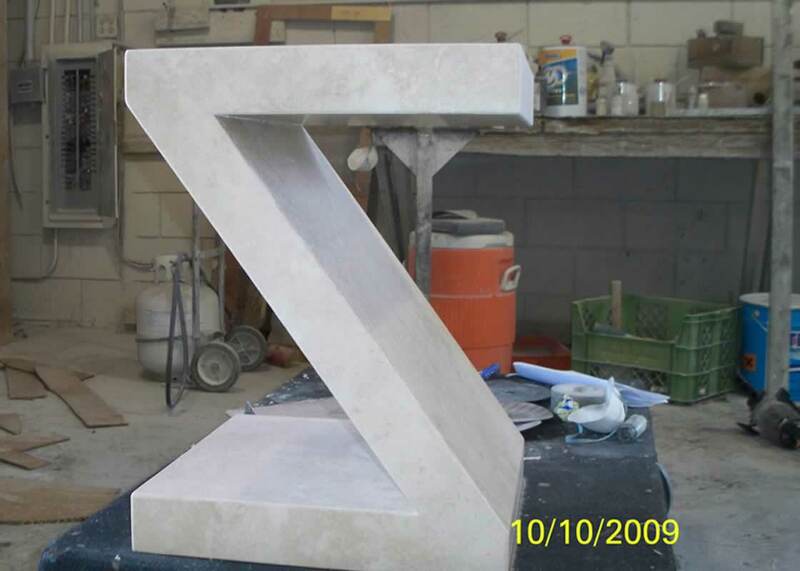 Over the years we made about 3-4 of these for the same client.